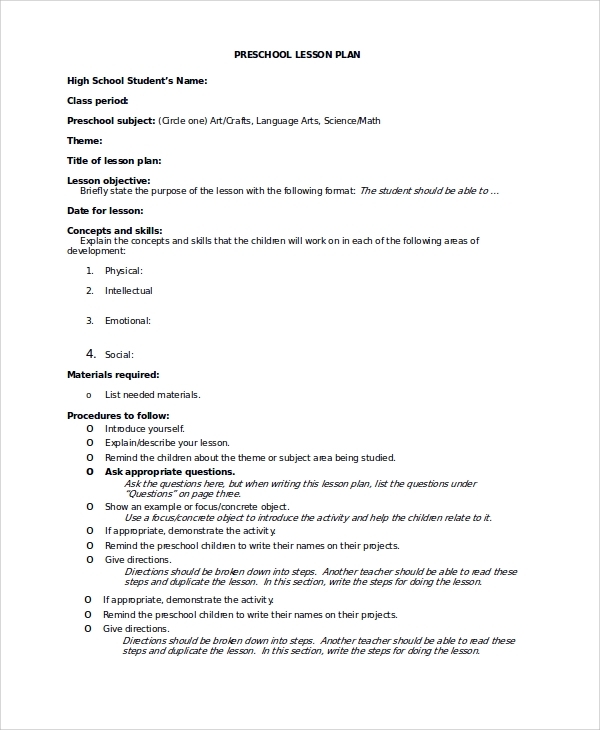 Lesson plan preparation is an important part of any school and college. Teachers of respective subjects propose the syllabus for a particular session along with objectives, goals, plans, implementation details and execution procedure and evaluation process. Teachers send it to higher authorities and committee to select the proposed plan. 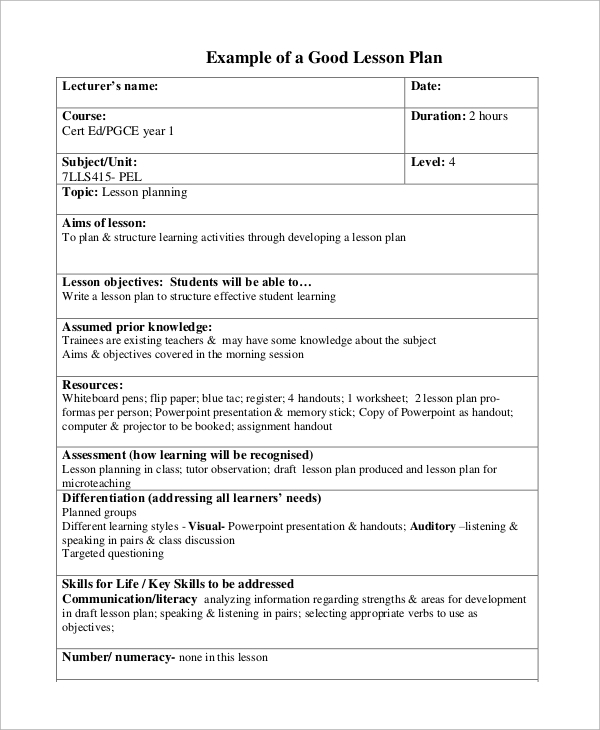 The lesson plans listed below will give the complete idea about how to prepare a professional and acceptable lesson plan. You may also see the Sample Project Plans that will give you a clear idea about how you should plan your projects. This is to prepare a first-grade lesson plan. It contains details about the goals, relationship with different classes, instructions of the lessons, lesson procedure of preparation and implementation. It also contains details about evaluation through tests and exams. 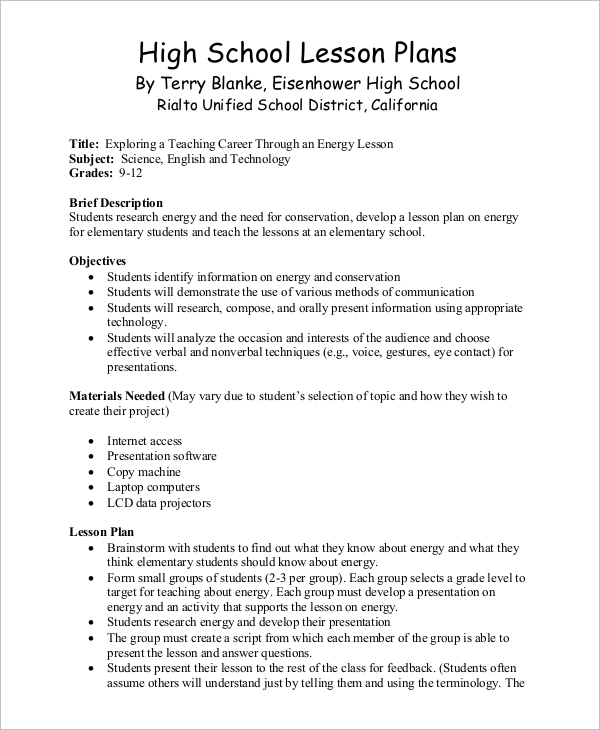 This is a Sample High School Lesson Plan containing a brief description, objectives, material needed and lesson plan in details. It also has provision to mention the source, case study for better understanding and implementation and execution plans. This is a complete lesson plan for the preschool period. It contains student’s name, preschool subjects, themes, lesson objectives, concepts, and skills, the procedure to follow, material needed, and all the relevant activities like a contest, test, question sets and others. The lesson plan is a crucial part of education. 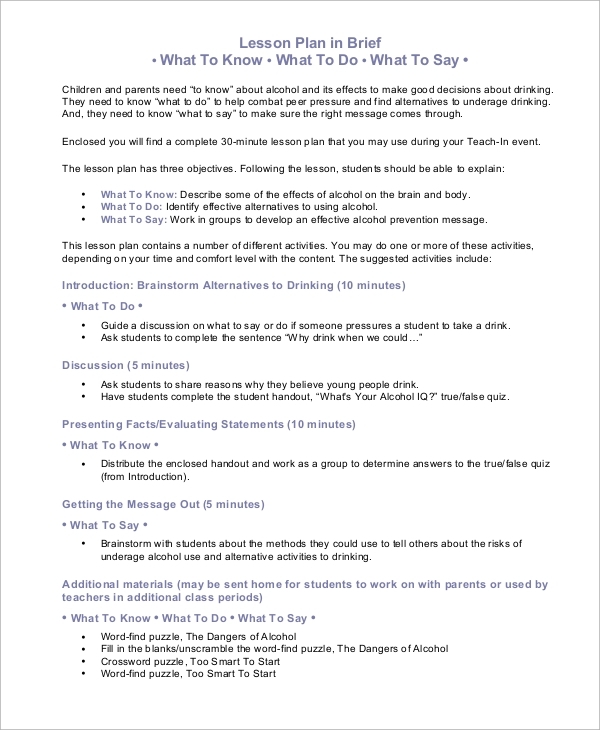 A proper Lesson Plan helps teachers to take the appropriate steps while educating the students. 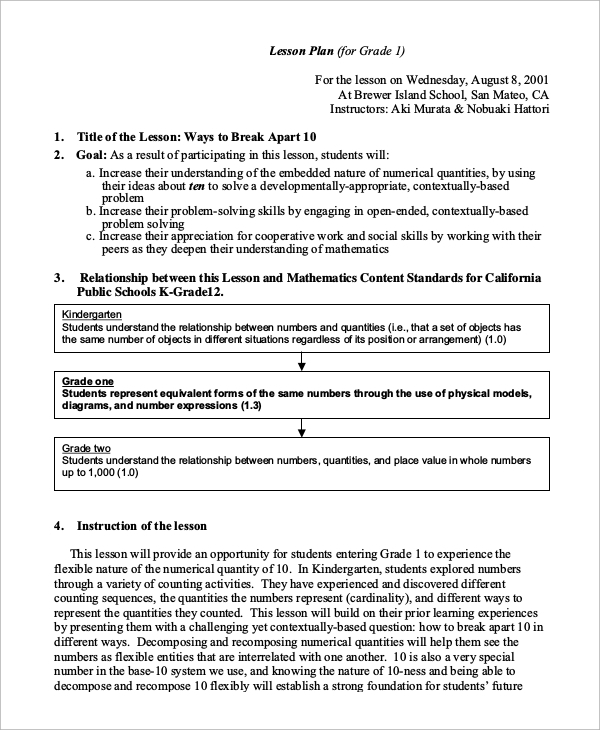 A lesson plan format is used to prepare the syllabus of different classes before the beginning of an academic year. Such lesson plans can be proposed by various teachers, and higher authorities can accept the best one out of them. In the corporate world, they can be used to form strategies for growth or break down a big project and form plans to execute them in modules. 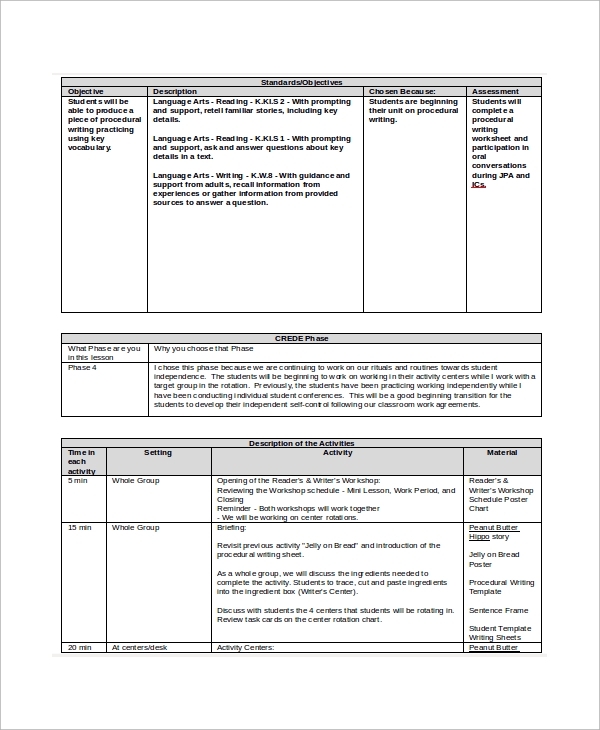 This is a Kindergarten Lesson Plan format for Teachers can propose lesson plans for the committee to accept. The given format has provisions to define the objective, description of the plan, the reason behind choosing it and the assessment. It is a complete lesson plan with the description of the activities and according to the standard of education. 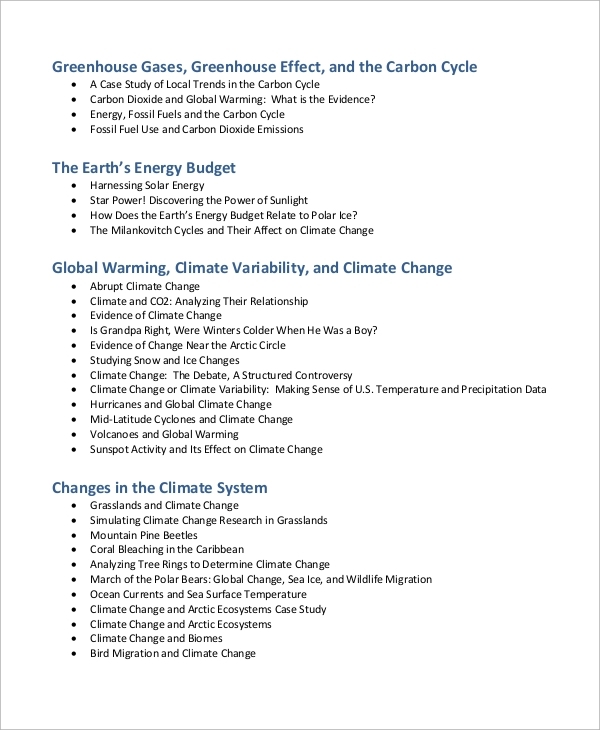 This is a perfect sample for a Lesson Plan Format. It contains tabular forms to fill different details like the topic, location, key vocabulary, aim, student groups, materials, resources, dates. 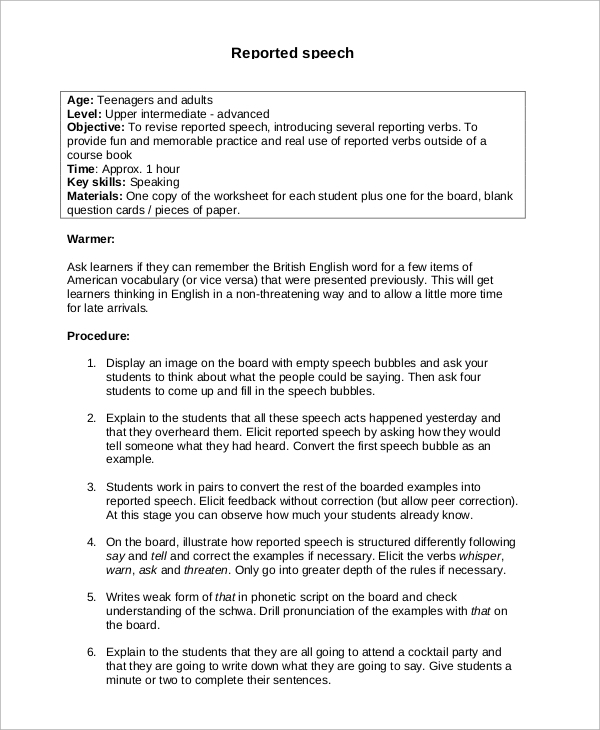 Then it has a separate table to write an introduction to the topic, their body of the lesson and conclusion. It is colorful and easy to make. The targeted audiences for the lesson plans are the educational institutions and their teachers, the higher authorities and the committees who set the lesson plan for the students and teachers to follow. They are also for the project managers to plan how to execute a big project and send it across to the team leaders to follow and implement. They can also be used by individual and entrepreneurs for personal and professional growth by forming proper strategies with a continuous flow. 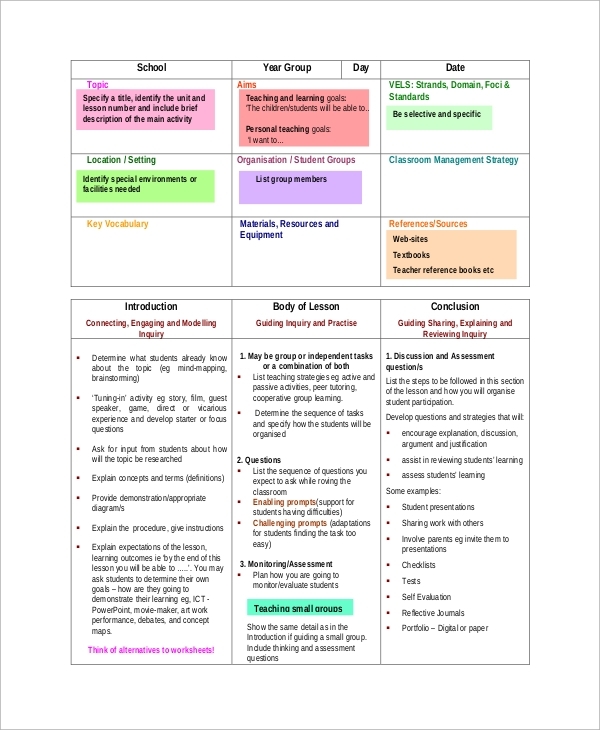 Lesson plan formats listed above have the perfect format and the style to prepare a professional Lesson Plan that can get accepted and it will be convenient to read and understand. They contain tabular forms and natural flow of initiation to the conclusion of a planning procedure. They can also be used to develop strategies and planning in the corporate world.